The winter months are well and truly upon us and if your home isn’t as warm as you think that it should be then it is time to take action. In an ideal world everyone would have checked out their homes to see if they were ready for the winter some time ago, but we don’t live in a real world and life often gets in the way of things like this. 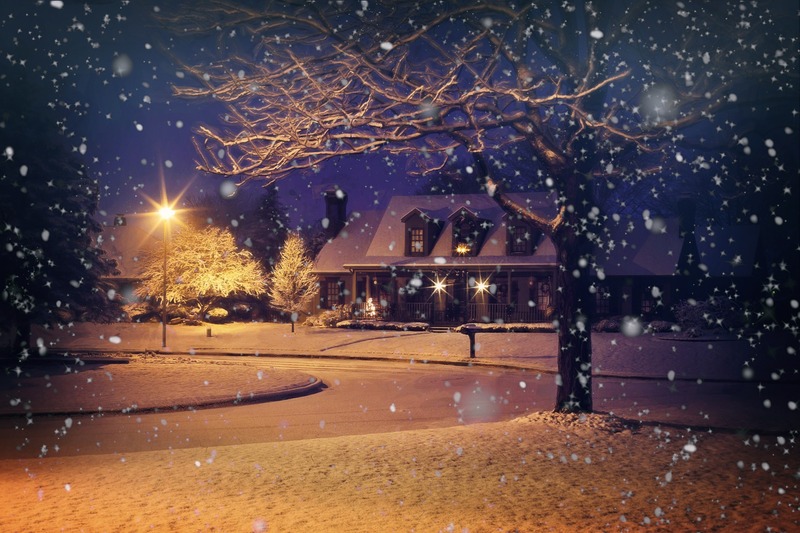 I spoke to the team at Integrity Heating and Cooling who installed my home furnace, to find out some tips on how you can best keep your home warm during the chilly months, especially here in Mokana, Il. The first thing that you need to check is whether or not you furnace is working well enough. Just because it is pumping out warm air doesn’t mean that it is firing on full cylinders. If you are in doubt about your furnace then call a local service to come and run some maintenance checks. If you live in the Mokana, Il area then I would seriously recommend that you check out Integrity, they are a great company. Another reason as to why your home may not be as warm as you feel that it should be could be that warm air is escaping from the home. If this is happening then it isn’t just the home that will be colder, but you will be out of pocket too as you are paying for the warm air which is escaping. In order to prevent this from happening you need to go around all of the windows and doors and ensure that there are no leaks. Reseal these areas if possible but if not you should at the very least have draught excluders by the doors and look to push the curtains closed against the windows to avoid the air escaping. Air can also escape through a loft hatch so that must be sealed as well. Keeping doors closed around the home will also help to insulate each room and you should try your best to ensure that doors are closed after you leave a room. Some rooms will be colder than others and so if the doors are left open the cold air will move around the home. If you have a window which receives a lot of sunlight then you need to ensure that the curtains are open and all of that sunshine can flood into the home. Providing that the windows are sealed well, the sunshine can really generate a lot of heat around the home and these windows can often be a blessing, even if it is cold outside the sun is always hot and opening up the curtains or blinds can help to add some much needed heat to your home. All of these can help and remember that next year, in the run up to the winter months, make sure that you do a full check around the home to make sure that you’ll be warm enough.